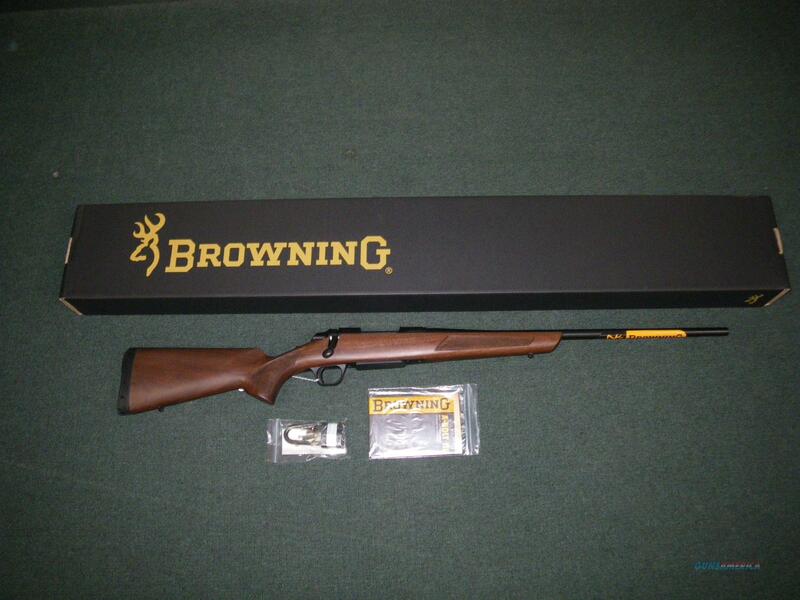 Description: You are bidding on a new Browning A-Bolt 3 Hunter in 30-06 Springfield with a 22" barrel. Browning's AB3 hunter gives you legendary A-Bolt accuracy and performance in a value-packed platform. Upgraded with a removable magazine this rifle provides modern features with a proven platform. Displayed images are stock photos. Any questions please feel free to ask (our phone number is in the additional information tab above).